Whenever we think of Goan food, dishes like pork vindaloo, chicken cafreal, chicken xacuti, pork sorpotel, fish recheados, sannas, fish fries and crabs is what comes to mind, but have you ever tried the other local snacks in Goa? The beaches and night markets are full of the usual Goan street food but when in Goa these local authentic Goan dishes are a must try. Here’s a list of where you can try them and what to try. Anant Fast Food : Be There On Time! 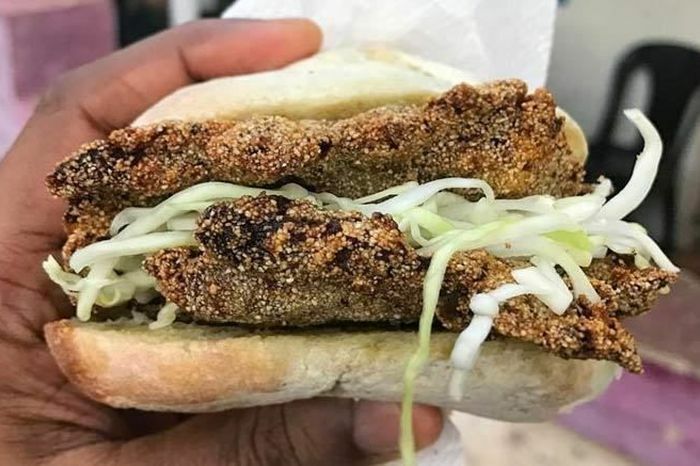 This eatery which serves the local fast food, Sai Anant Fast Food in Parra is a place where people, even hoteliers throng to have the signature dish the oyster xacuti which if you are lucky will get to eat but most of the time it gets sold off at lightnening speed. The owner, Sivram started this joint from a very humble start but his hard work paid off and he gives credit to his mother, who is the soul of this place and even today he uses her recipes. 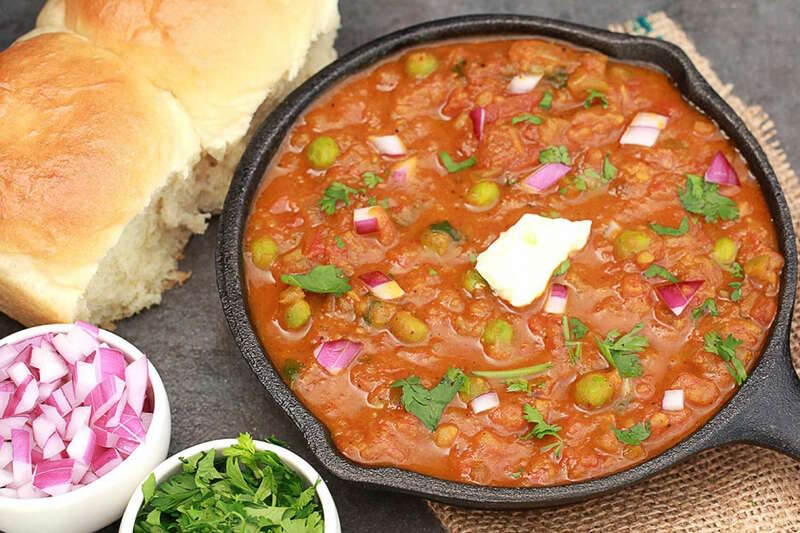 They are also known for the special mushroom patal bhaji served with some pav. 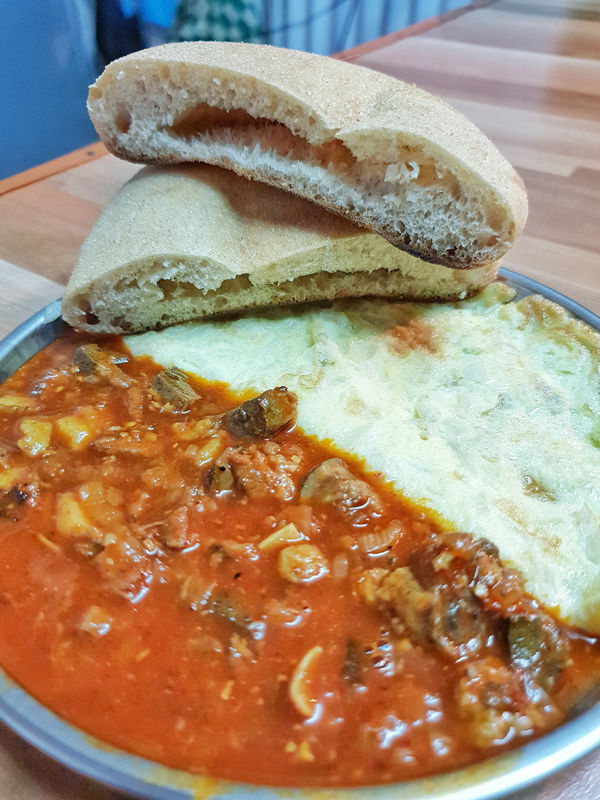 The ras omelette or omelette served in gravy is worth a try too. If you are in Majorda, then you must visit Taste of Goa try the omelette sorpotel, which is like the ras omelette, but a vinegary version. The secret is the sorpotel sourced from a local Goan lady. The menu is limited but authentic. 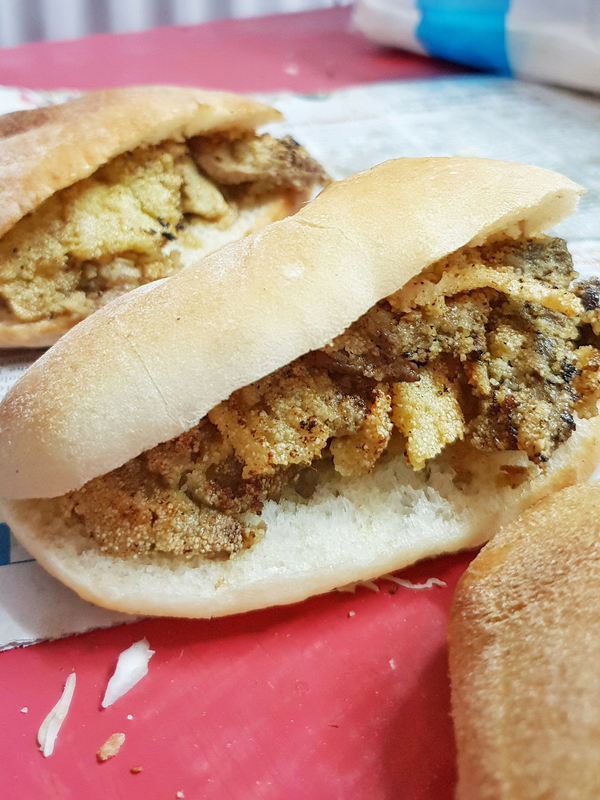 D Silva’s Fast Food in Miramar Panjim, is famous for the roast beef cutlet pao which is served from the home kitchen. The hot favorite is the aromatic bread, stuffed with grated vegetables and filled with either the succulent beef roast or the rava fried fillet .Besides this, the pork chops, chilly fried and chicken cutlets are also very tasty. Valanka Fast Food : Love Poi And Chorizo? Valanka Fast Food in Benaulim is famous for the chourizo pau. Run by Caitan Tavares, and his son, the place is named after his daughter Valanka. This place is famous for the Goan delicacy poi or bread and chorizo. The poi is sourced from a local baker and is very fresh. The chorizo is to die for. 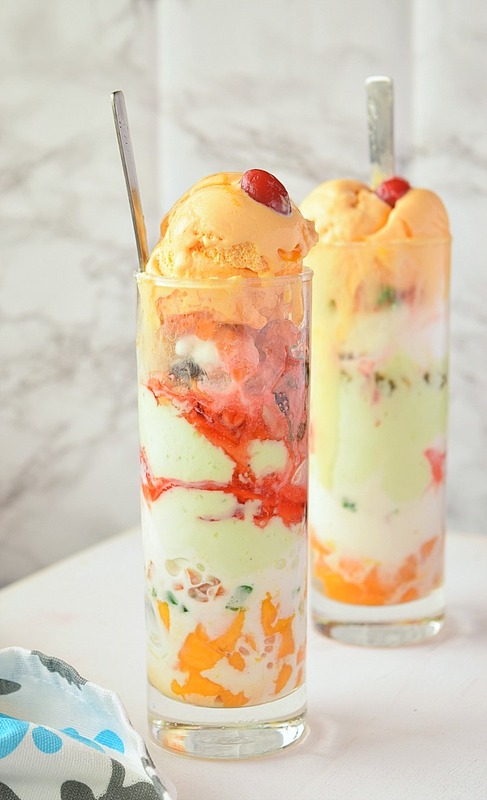 The Gadbad ice cream is something unique and the best place to go to for the ice cream is the local markets of Panjim and Mapusa. This is made with all the ice creams mixed and topped with jelly and noodles. It is very refreshing and you get to taste all the flavours in one single ice cream. The next time you are in Goa, don’t eat the same old popular Goan food, try these lesser known but authentic, delicious, locally made food.